Judge Richard B. Klein, who was the youngest judge in Pennsylvania history when first on the bench, has retired from the bench to enter the private sector after 28 years as a trial judge and eight years on Pennsylvania’s intermediate appellate court, the Superior Court. He is now working with The Dispute Resolution Institute, providing services in mediation, arbitration, expert witness and consulting on appeals. In his time on the bench, he has distinguished himself with clear, to-the-point opinions. He was not always in the majority but always urging the court to consider its role in ascertaining the purpose of legal doctrine to assure that litigants are treated fairly and the substantive law is followed. His work as a mediator and arbitrator, just as his opinions, reflect his work as a trial judge in the “pit” of Philadelphia courts for 28 years. When running for the Superior Court, after visiting every county, Judge Richard B. Klein was elected to the Superior Court of Pennsylvania. Judge Klein not only won the endorsements of all the major Pennsylvania newspapers, and the highest rating (Highly Recommended) from the Pennsylvania Bar, he was also the top vote getter in the election. 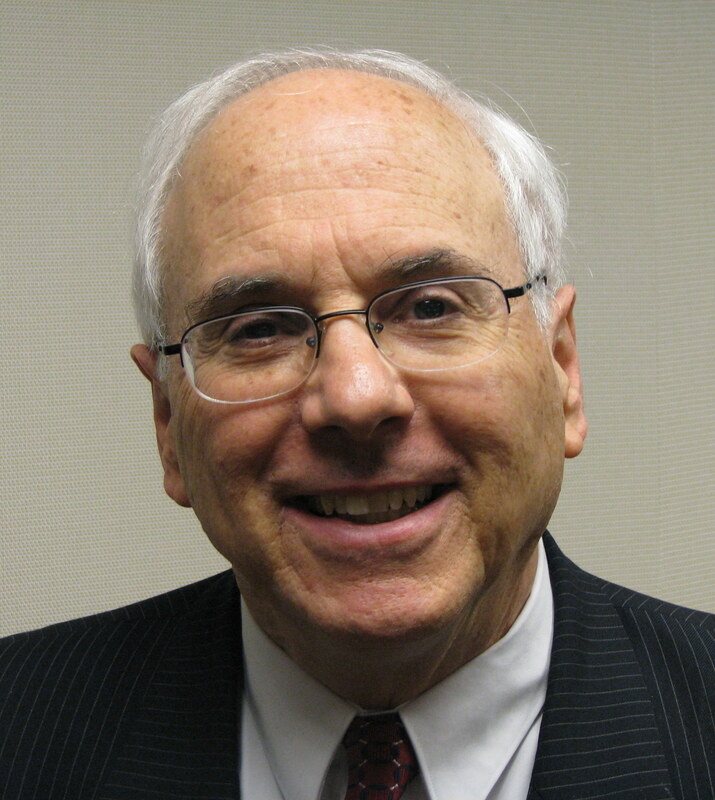 In addition to his work on the bench, Judge Klein has been active in many committees to improve the justice system, including serving as founding co-chair of the Pennsylvania Bar Plain English Committee, Vice Chair of the Pennsylvania Futures Committee on Justice in the 21st Century, and a member Bar Committees on appellate advocacy, appellate rules, alternative dispute resolution, and others. He has written widely and regularly teaches continuing legal education programs.